Ipsy is a subscription service for $10 that offers deluxe-sized samples of beauty items. Many times you will receive full size items as well. Unlike some of these services Ipsy sends the same thing to every member. Cute bag! Let’s check out the rest! 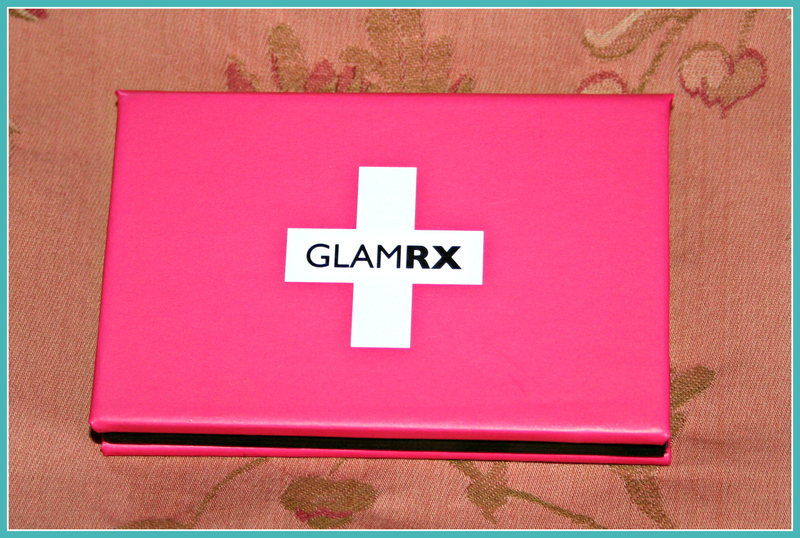 Glam RX only offers a pallet with make up in – this was specially made for Ipsy. These are actually very pretty. 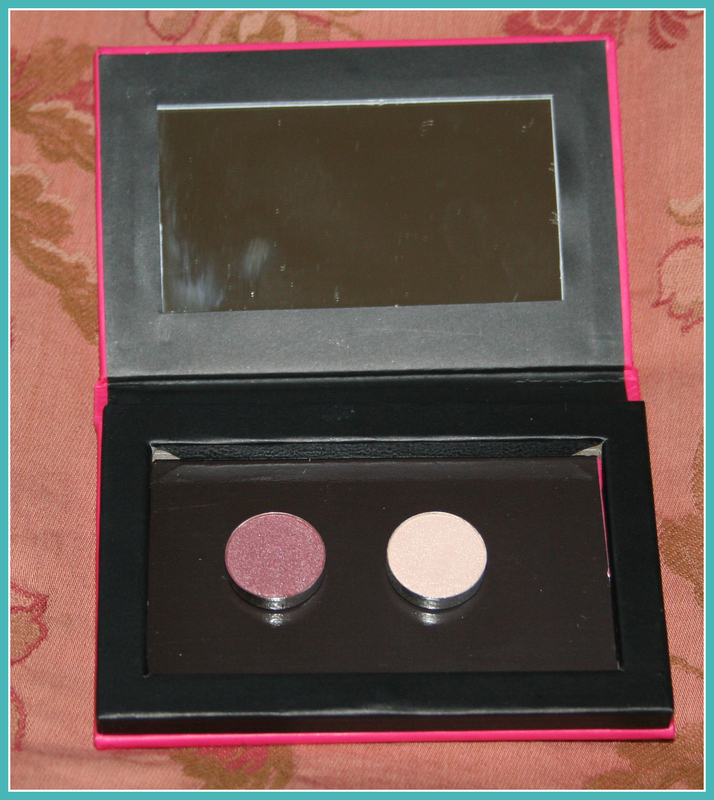 I have read Yaby plans to team up with Ipsy in the future – so the Glam RX pallet will come in handy! 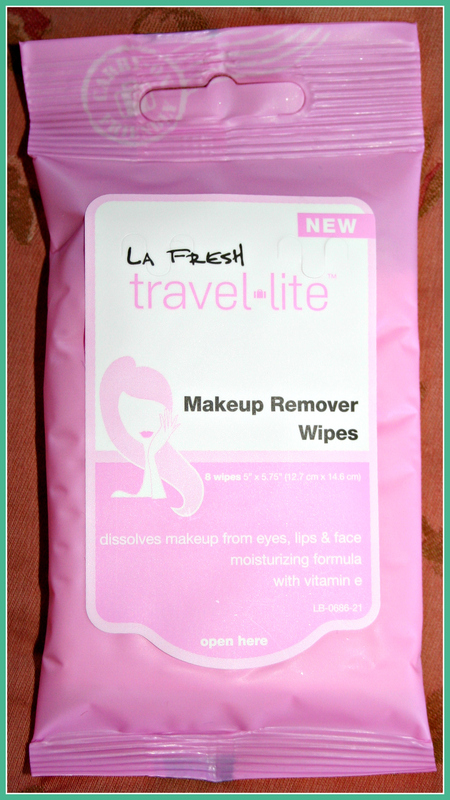 These will come in handy when we go on vacay this summer – but nothing to get too jazzed about. This spray feels lovely and I can’t wait to use it this summer when the weather gets blazing hot. It has Ylang-ylang in it which is a scent you either love or hate – not much in between. Fortunately my hubby and I like it! I have to note that Ipsy was kind of crucified for this bag in many blogs. Which is unfortunate because it was still a good value. Click here to use my referral link if you would like to learn more about Ipsy. The Juice hydrating mist is a great product!